A dedicated website lists all of their predictions along with the reasons for the predicted likelihood of death. We are just days away from the finale of the uber-popular HBO show, Game of Thrones. The eighth and final season will premiere on Sunday and the team who predicted Jon Snow’s survival in 2016 using artificial intelligence is back at the game. 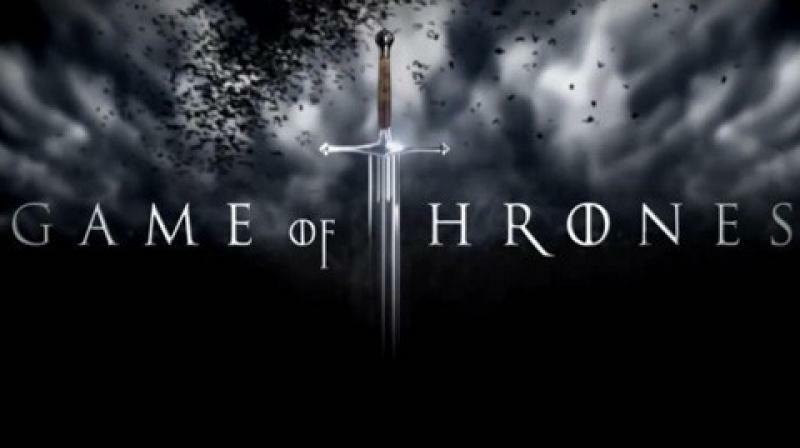 The team, which comprises students from the Technical University of Munich, has created an algorithm to crunch mass data from the show to predict who will live and die in the final season, Cnet reports. A dedicated website lists all of their predictions along with the reasons for the predicted likelihood of death of that particular character. The most likely to survive in the final season are Daenerys Targaryen, Tyrion Lannister, Varys, Samwell Tarly, and Jaime Lannister. The character most likely to die next is Bronn with 93.5 per cent likelihood, followed by Gregor Clegane, Sansa Stark, Bran Stark, and Sandor Clegane. The AI analysed data of over 2,000 characters using information from two major Wikipedia sites of Game of Thrones. The deciding factors include house, marriage history, gender, and character significance.